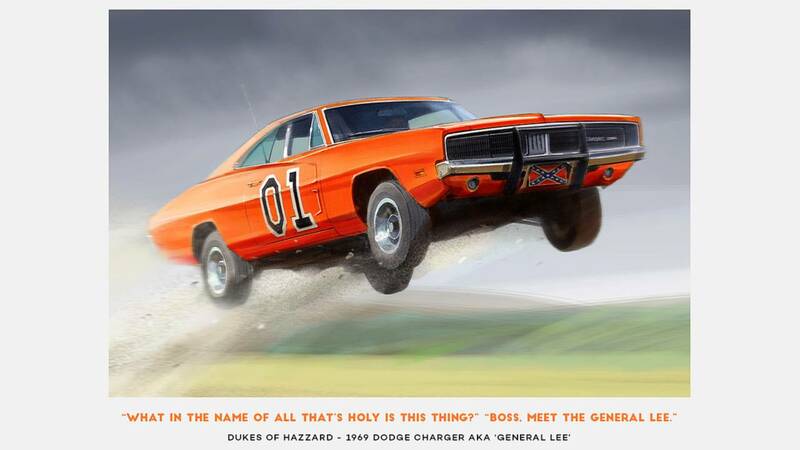 Why would someone call their Dodge Charger General Lee? Beats us, but they're the Dukes of Hazzard, that's what we know. This vehicle is so iconic in fighting cop cars, a live version of the TV show was set up in Virginia last year. However, ironic as it is, the stunt car in the live show was a 1999 Ford Crown Victoria in Dodge Charger guise. Yikes. A modified Ford F350 that started its life as a stair car for a private jet. 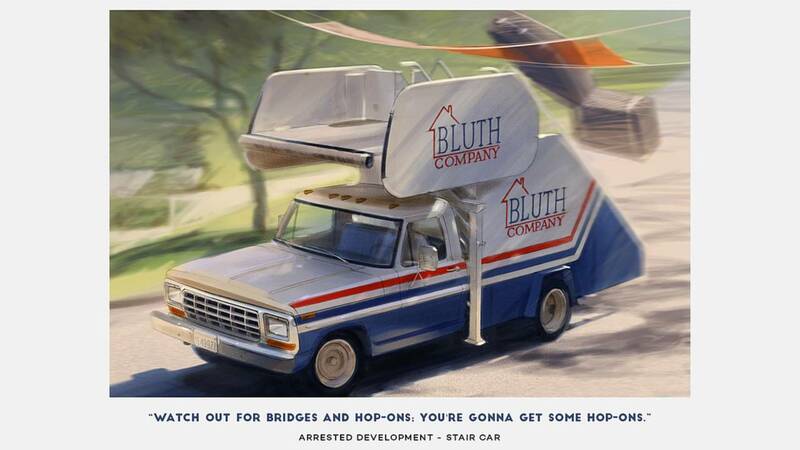 However, after the Bluth family's financial troubles, the private jet had to go. 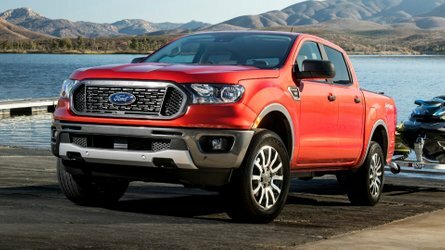 The heavy-duty truck stayed, though, and was used as everyday vehicle. Due to the truck's height, it became a trouble magnet such as knocking down banners and people using it as stairs to the first floor. Weird. 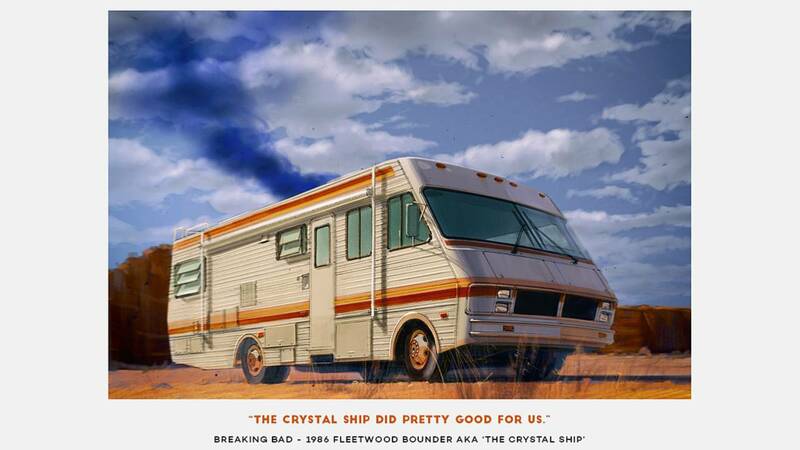 Of course, who would forget the Crystal Ship from the cult TV show Breaking Bad? This 1986 Fleetwood Bounder RV camper van was the start of the everything, bad or good, that has happened to Walter White and Jesse Pinkman. It was a great run for the camper van, until Walter destroyed it to keep it out of the DEA's hands. 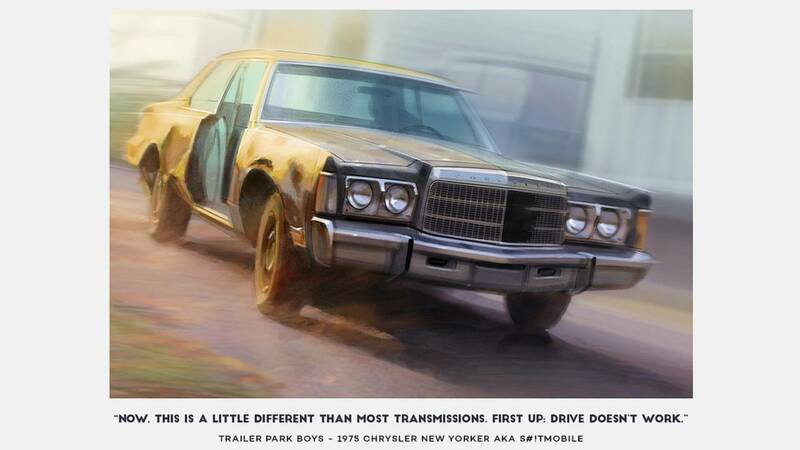 Before the Subaru WRX-driving Baby Driver, Trailer Park Boys getaway car of choice is a 1975 Chrysler New Yorker, also known as the S#!tmobile. It's beaten up and yes, doorless, and was an odd choice for a job that needs something fast, but the Canadian amateur criminal brotherhood got the hang of it. 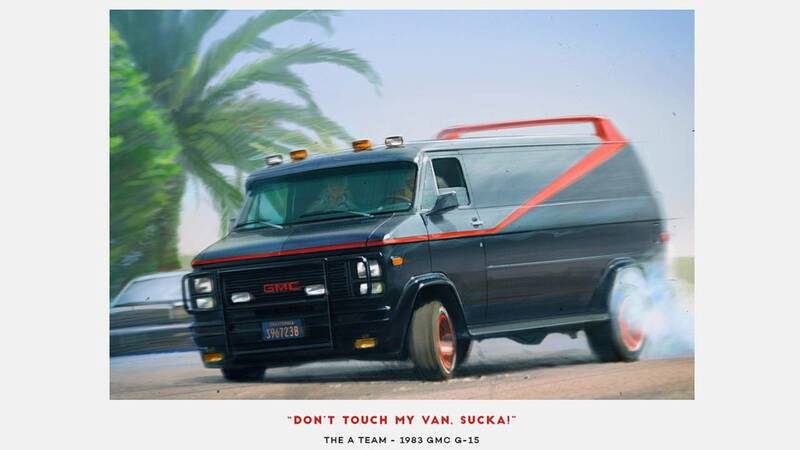 The original A-Team series (not the 2010 flop movie) features a Vandura, a utility van from GMC. 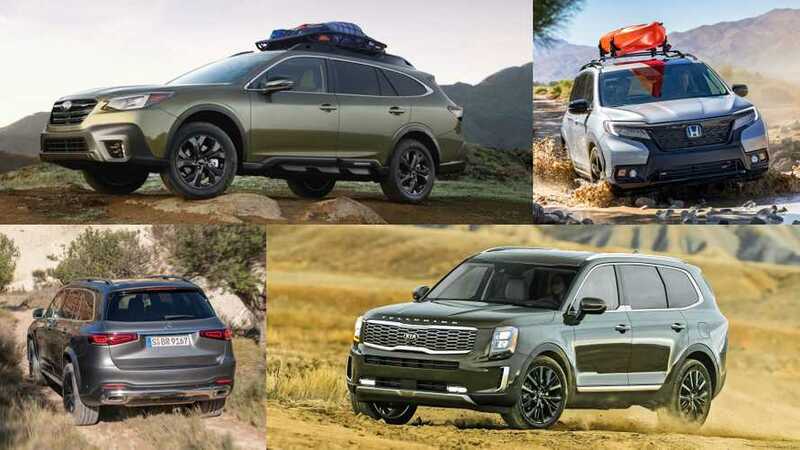 Although the reincarnated movie featured the same vehicle, the original still fits the bill, especially with its strong colors, body accessories, and a whole lot of badass – just like the TV show. 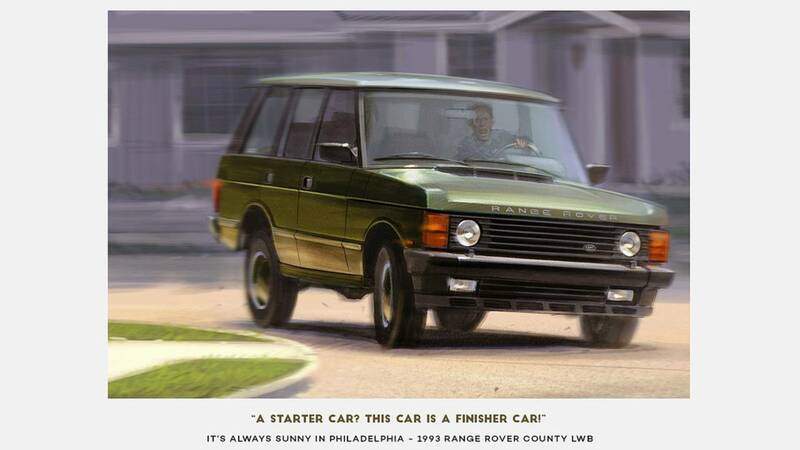 Probably the most cursed car in the history of automobiles, the Land Rover Ranger Rover County LWB is as iconic as its scenes in It's Always Sunny in Philadelphia. It's actually evident in this poster, with Dennis Reynolds' unrelenting face. 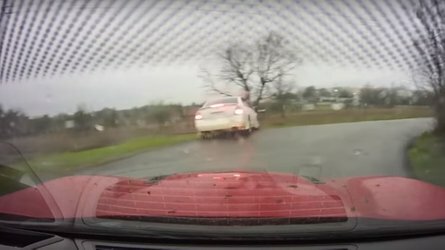 Well, the SUV didn't have a happy ending – a rather wet one, actually. Stranger Things isn't all about Eleven and the kids, or the Demogorgons that have been haunting the fictional rural town of Hawkins, Indiana. It's all about Winona Ryder and her pretty face. Kidding. 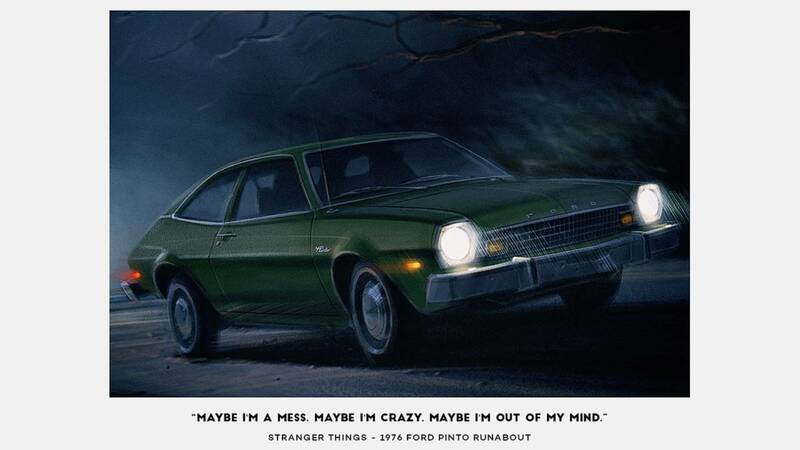 Of course, Joyce Byers' Ford Pinto was part of the cast and among the luckiest ones to have been driven by Ms. Ryder. 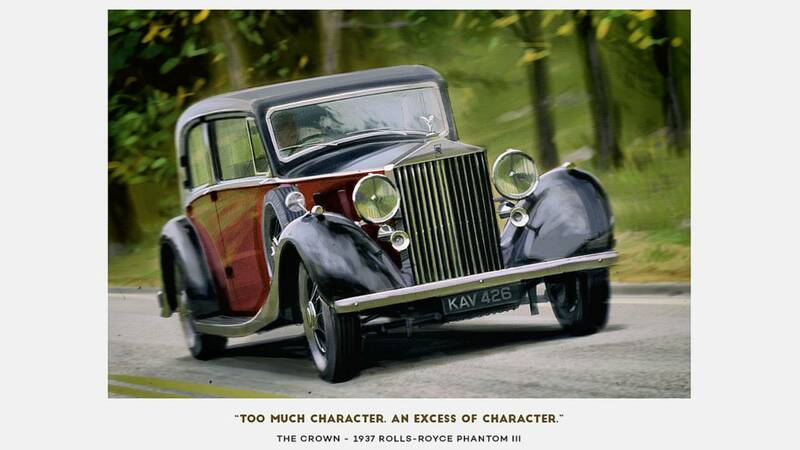 Well, a 1937 Rolls-Royce Phantom III is fit for the Queen, which is the main plot of The Crown. It's one of the more modern cult TV show but in an old setting. A lot of history here, which makes the old Phantom III very fitting. 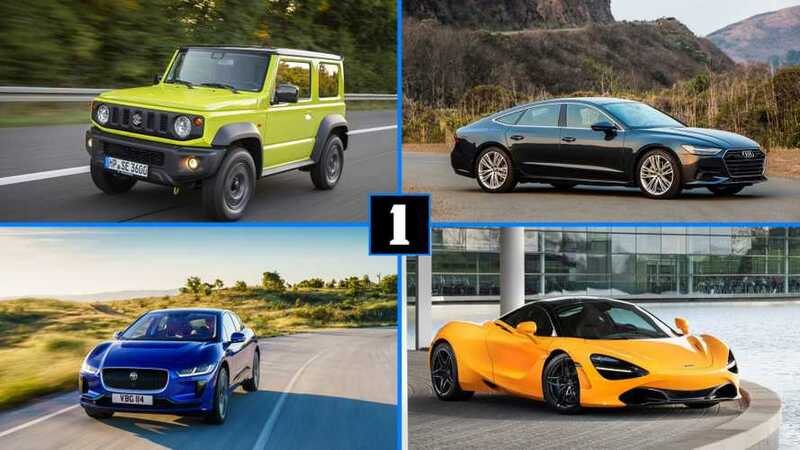 We're just kinda curious why it isn't the Phantom IV that's featured here. 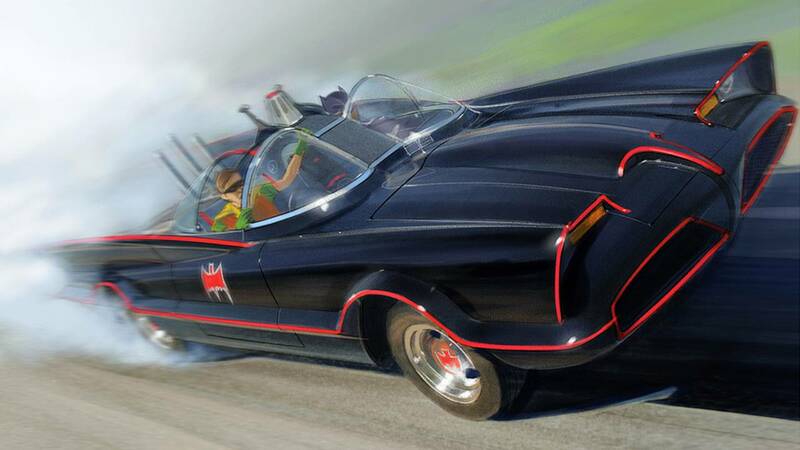 Now, who wouldn't recognize the original Batmobile? 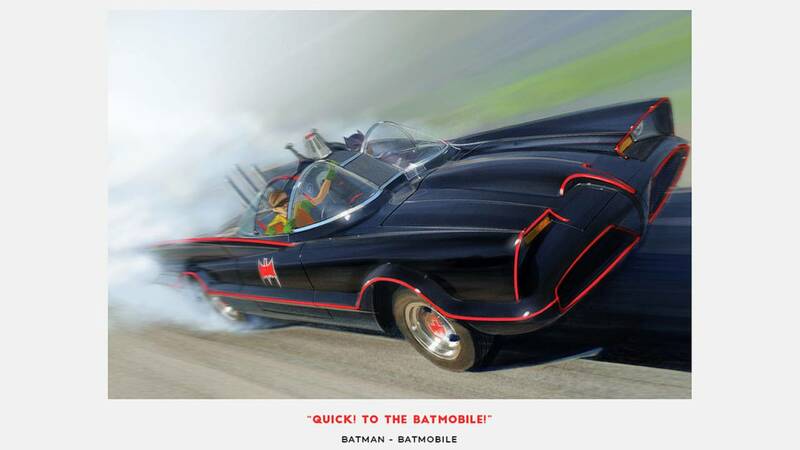 This vehicle that reeks of Adam West was actually a Lincoln Futura, which, during the time of the series, had problems with overheating so the crew had to replace the engine and transmission. 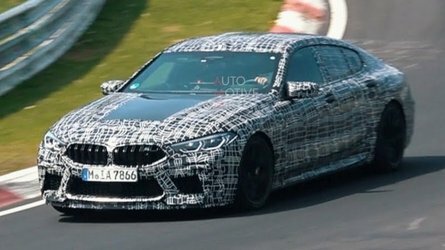 Nevertheless, it's the most iconic TV car, with popularity that extends up until this decade. In fact, there was a Batmobile replica on sale last year, in case you're interested to get one. 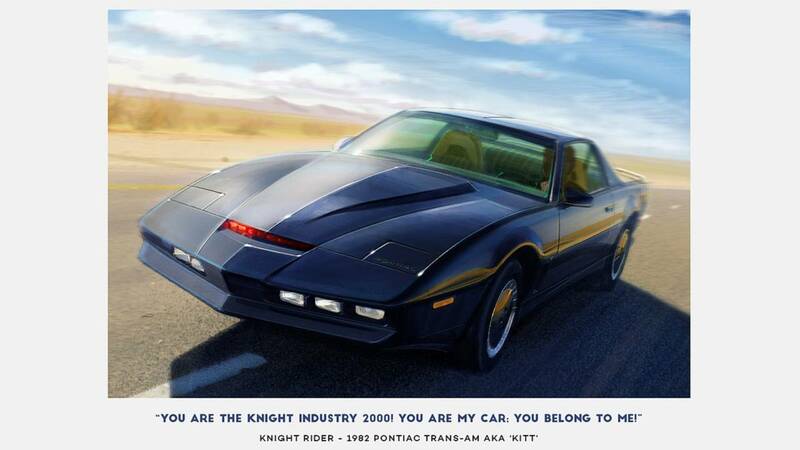 Along with the Batmobile, the Knight Industries Two Thousand a.k.a KITT is probably the most iconic among the cars in this list. KITT is David Hasselhoff's buddy here, a Pontiac Trans Am that he could talk to, can withstand extreme temperatures, drive by itself, and can go from o to 60 miles per hour in just two seconds. 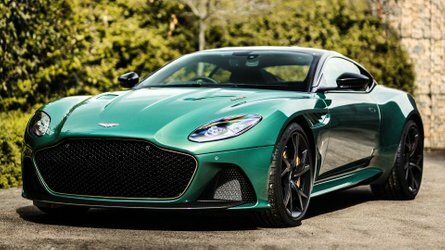 A futuristic car, something that Jay Leno enjoyed to drive. Either that line above or other famous quotes from the main characters, cult TV shows always have something to remember with. 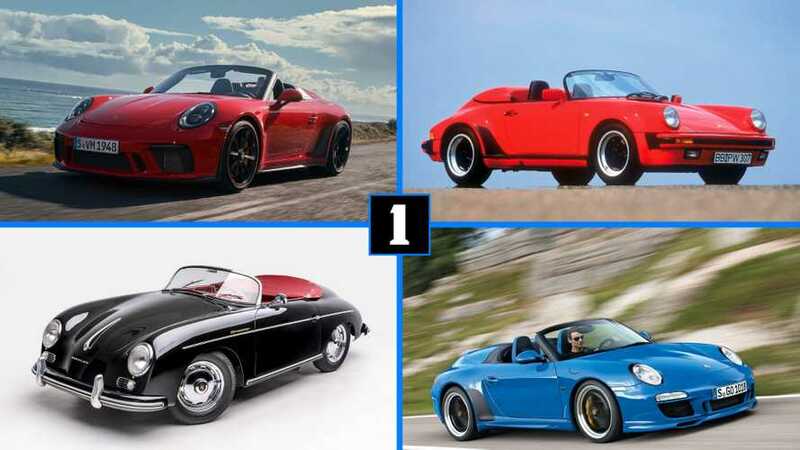 Now, as to what in it is memorable depends on your hobbies and interests, but for car nuts, it's definitely the cars. In fact, some of these cult TV shows won't be as famous as they are now if not for their rides, like the Batmobile or the Pontiac Trans Am named KITT from Knight Rider. 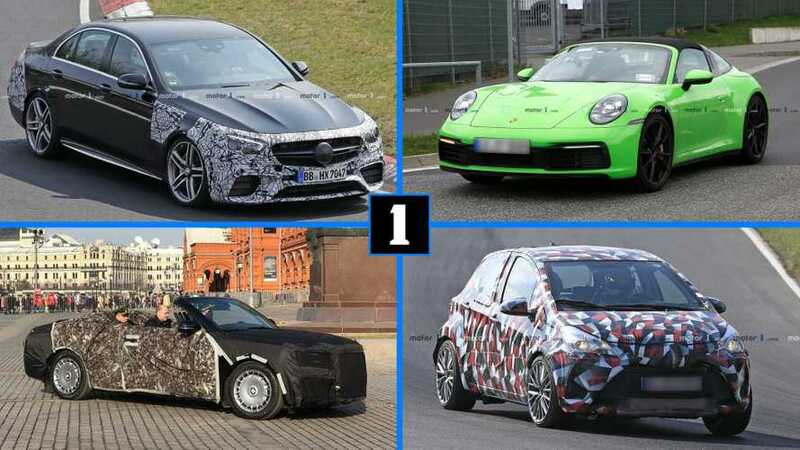 These cars are pretty much celebrities, so to speak. 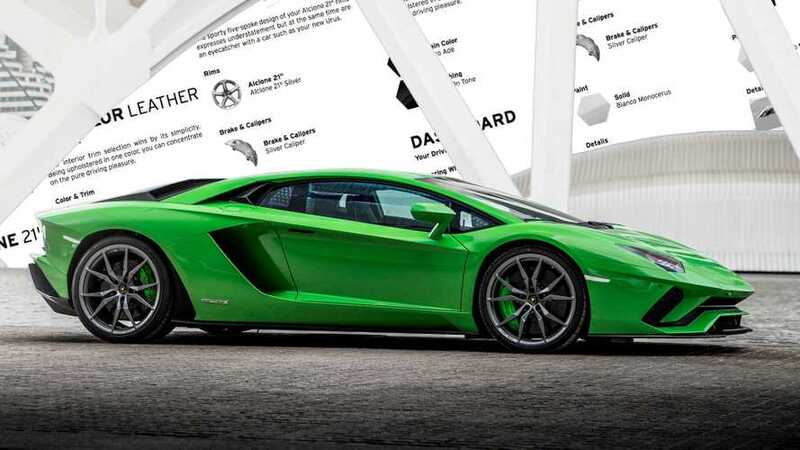 Luckily, Budget Cars immortalizes the famous TV cars through these fine art posters. These art pieces pretty much brings back old memories from these cult TV shows, as well as some new ones for the more modern shows in this slideshow. Now, if the old TV shows ring a lot of bell, don't worry, we won't speak of your age. 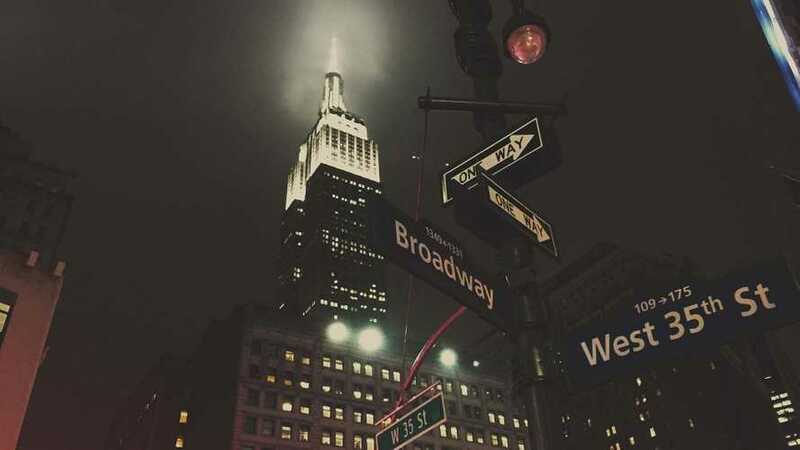 It's our little secret.